Accenture today announced that it has acquired the assets of data networking and telecom equipment firm Nokia Siemens Networks‘ IPTV business (“software and skills”, they call said assets) to boost its own over-the-top interactive video products. Unfortunately, the terms of the deal were not disclosed. 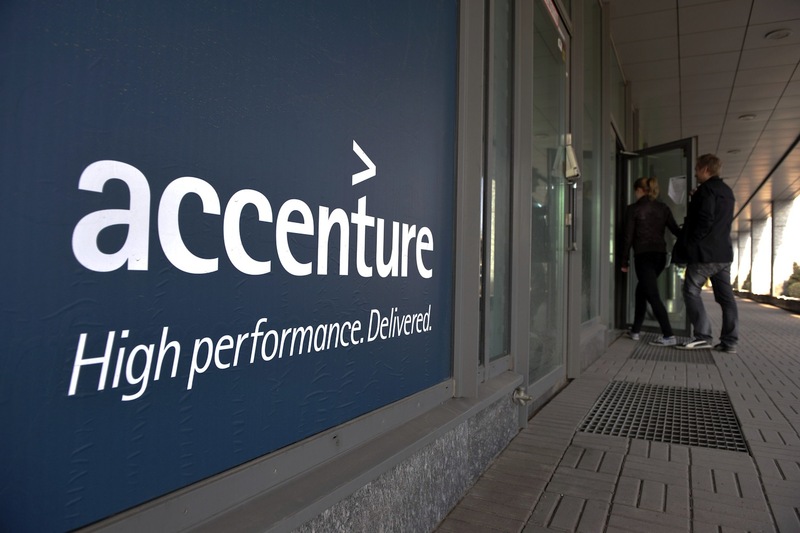 Accenture says the newly-acquired IPTV software, assets and capabilities will be integrated with the Accenture Video Solution, essentially a software product and a suite of services that enables companies to launch over-the-top TV and services. These services can be delivered to virtually any IP-enabled device: connected TVs, set-top boxes, gaming consoles, tablets, PCs and mobile phones. The acquisition of Nokia Siemens Networks’ assets, Accenture says in a press statement, will enable the company to provide end-to-end technology integration services to any vendor for any video platform. Formed by Nokia and Siemens in 2007, Nokia Siemens Networks has struggled to compete against rivals like ZTE, Alcatel-Lucent, Ericsson and Huawei. To improve profitability, the joint-venture is selling “non-core units” such as its IPTV assets, and Reuters recently reported that it’s also planning to get rid of its business support systems unit. In November 2011, Nokia Siemens Networks announced that it would restructure to focus on mobile broadband and services, revealing plans to effectively ‘reduce’ its global workforce by approximately 17,000 people by the end of 2013.